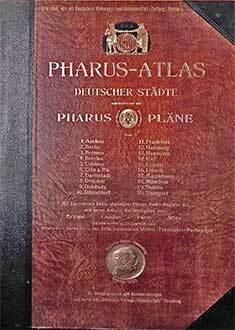 Pharus-Map and Concise travel guide. 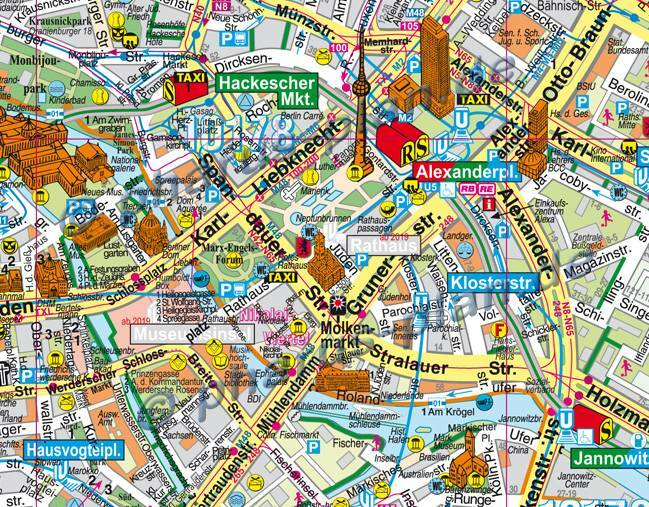 Berlin’s first map for pedestrians. 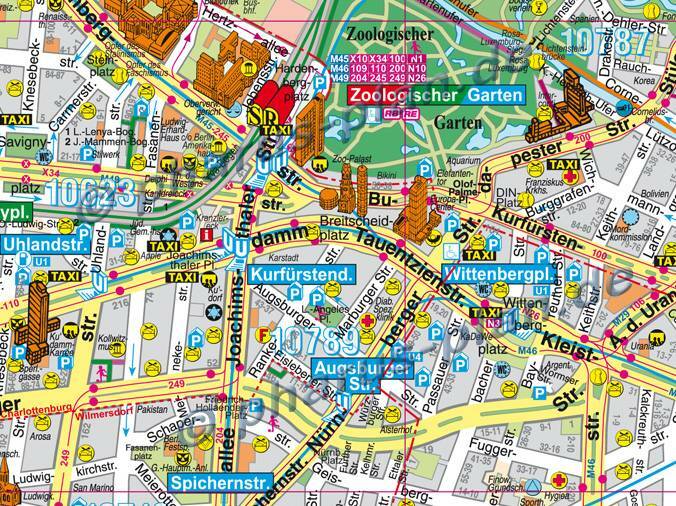 Public Transport, Points of interest, Museums, Theatres, Waterways, Embassies und illustrative background Information. 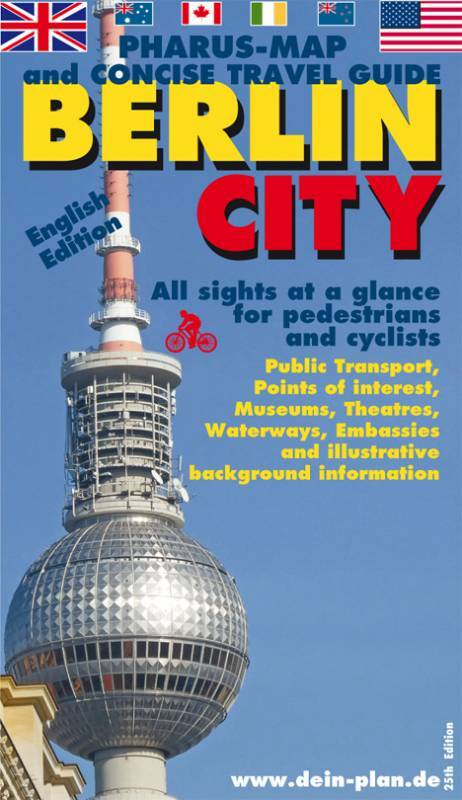 With 26 Photos.